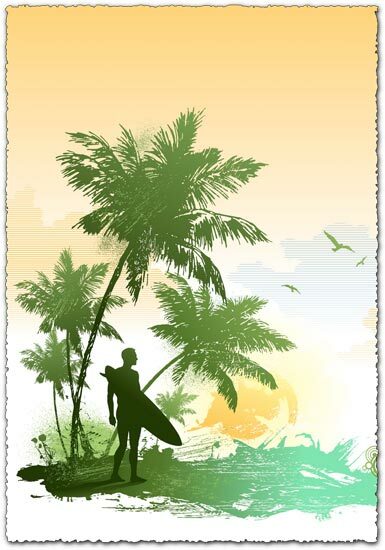 Now look at this awesome surfer with palm trees vector. It looks like nothing you’ve seen before and you can have it right now without paying anything whatsoever. Now look at this awesome surfer with palm trees vector. It looks like nothing you’ve seen before and you can have it right now without paying anything whatsoever. It’s the best offer you could find, just follow one of the download links featured below and you will get this surfer with palm trees vector both as Ai and EPS files. License: You can use Surfer with palm trees vector for personal or educational purposes. what i looked for !